All of our Burmese hair extensions range in size from 12″ to 30″ and we are willing to accommodate any length. We can easily create longer or shorter Burmese hair styles if you contact us and place a custom order. 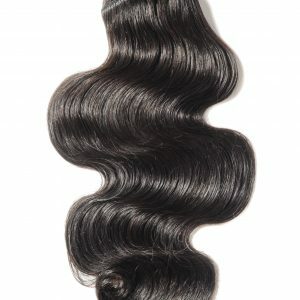 When you purchase our 100% virgin Burmese hair it will come in a variety of different off-black and darker brown color because natural hair tends to have variations of color in it. These different shades actually help to add a hue of authenticity into the hair. If you look at your own hair likely you will notice color variations as well. You can however color the hair to perfectly match your own shade if you like although we suggest consulting a professional hair stylist for the best results with your Burmese hair. 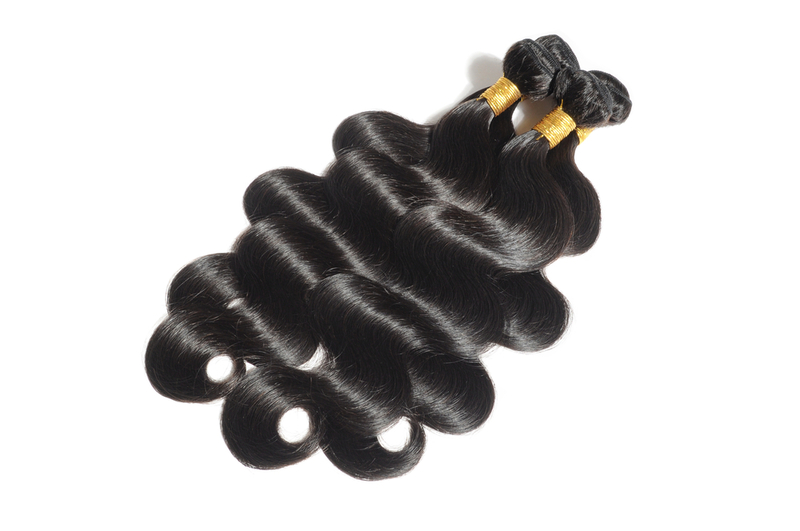 You might also notice that each hair of the Burmese hair extensions bundles weigh slightly different. 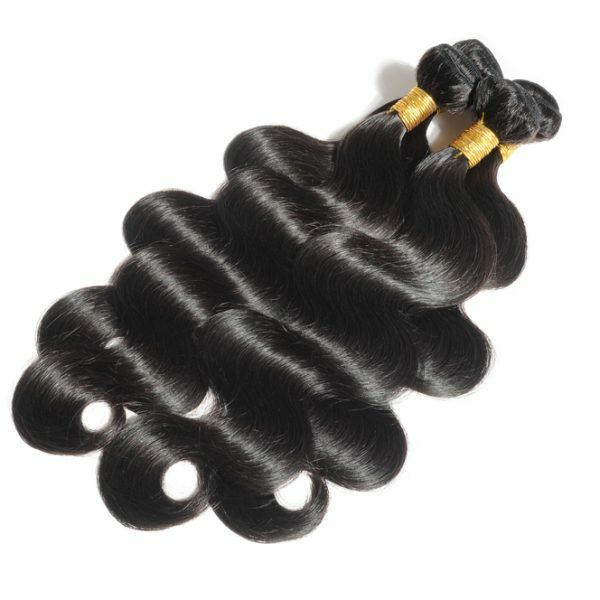 On average our bundles weigh and 3.5-4 ounces. 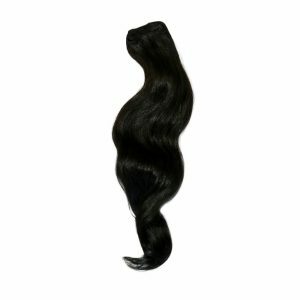 It is very normal for virgin hair to have different weights and we do not alter them at all once they are taken from the donor. Therefore, in order for you to receive the flawless virgin hair you have to account for slight weight differences. Of course, the difference is so small that once you have the Burmese hair weaved, combed, or glued in it is very unlikely that you will notice the difference. Burmese Hair has a low to medium luster which allows the sheen to perfectly blend in when placed against natural hair on the head. This is one of the most popular luster levels to obtain for any hair extensions and is another reason why everyone loves Burmese hair. 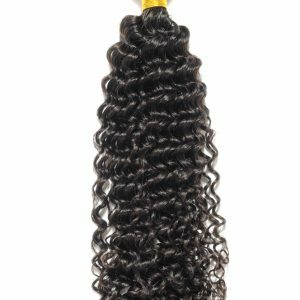 It also has a coarse feel which allows it to fit next to natural hair well, and behave similarly when you are styling it. 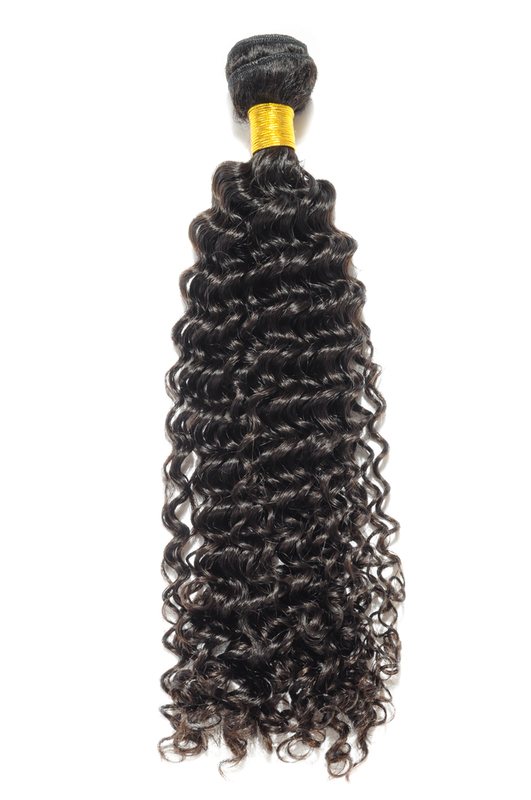 At the same time, it has a very soft and thick texture that closely resembles African American hair. 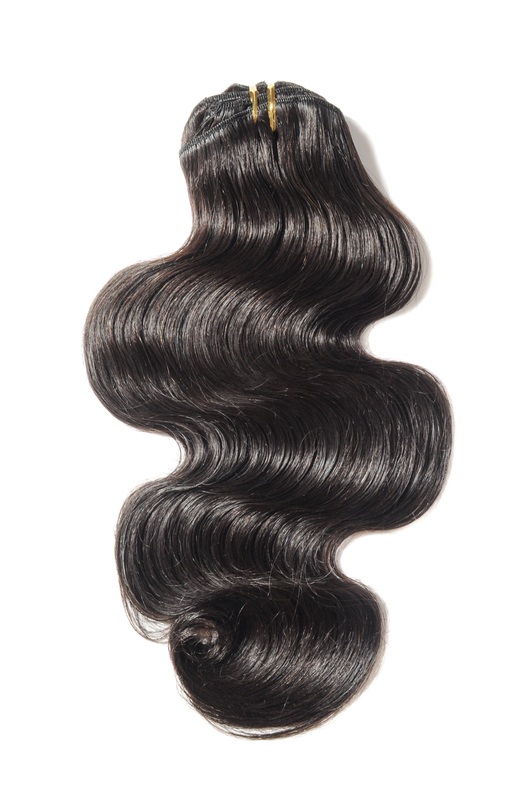 Burmese hair has a lot of natural curl and wave which allows it to easily be styled into curls or any other style of your choosing. Even while wet it holds its natural wave and natural sheen so you don’t have to worry too much about losing your hair to the rain. Burmese hair is versatile and manageable, burmese hair gives you that full look that we look for. With proper maintenance of burmese hair extensions it will last for years. With so many benefits to Burmese hair, it is definitely time to have a look at our collection of Burmese hair extensions if you have not yet done so. When you think about burmese extensions you think lustrous, thick, bouncy, fullness and beautiful.